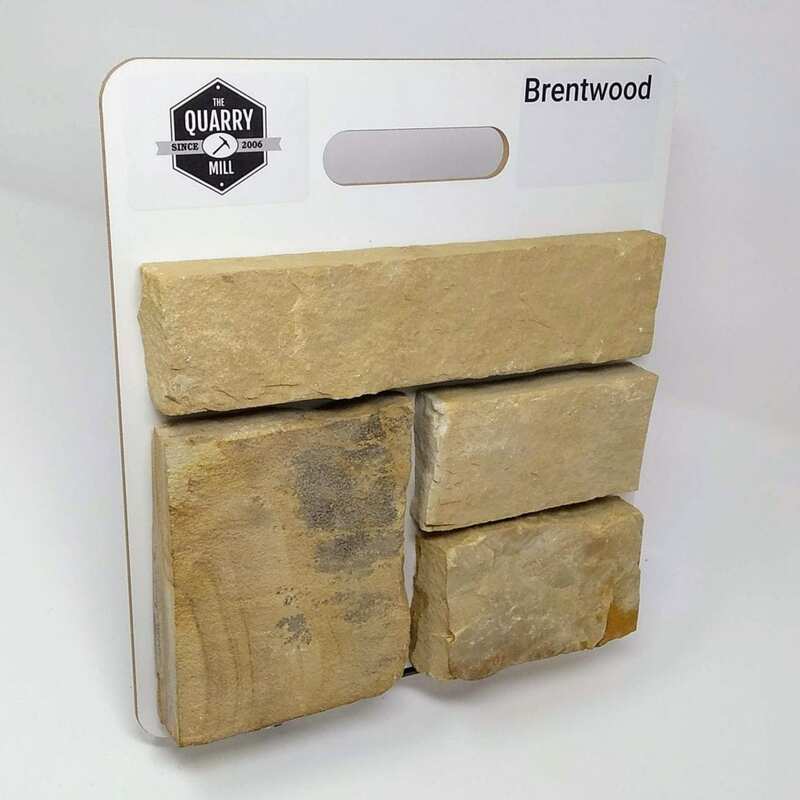 Brentwood stones contain veins of minerals that create a pattern that resembles wood grain. 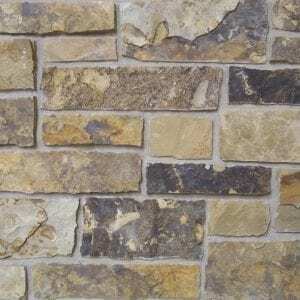 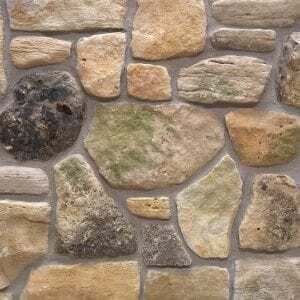 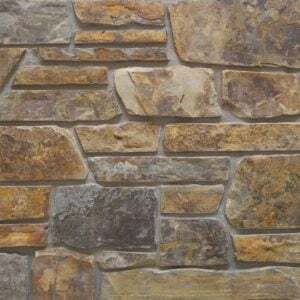 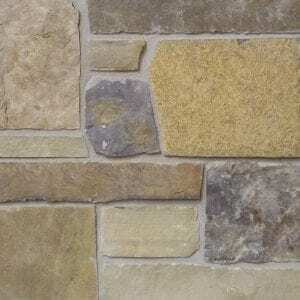 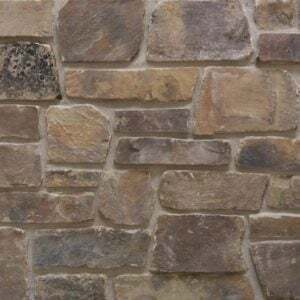 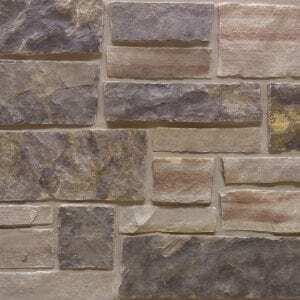 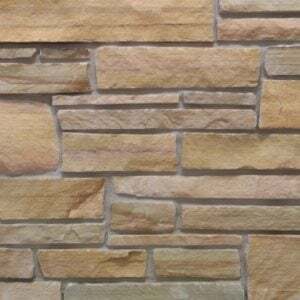 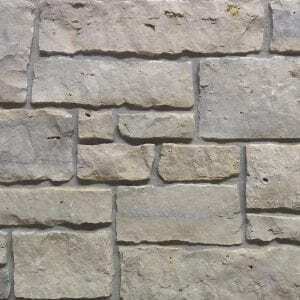 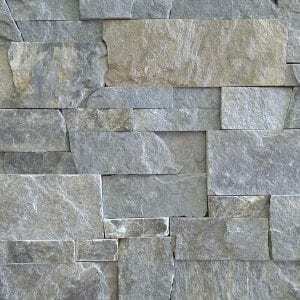 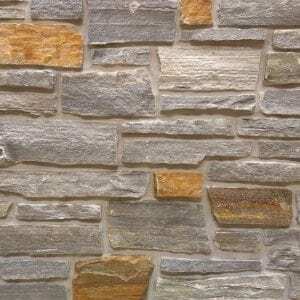 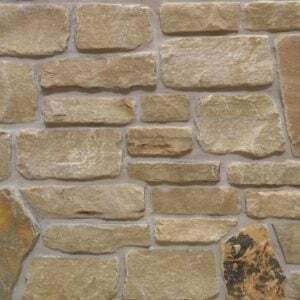 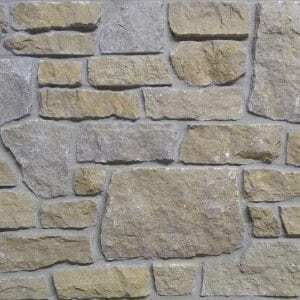 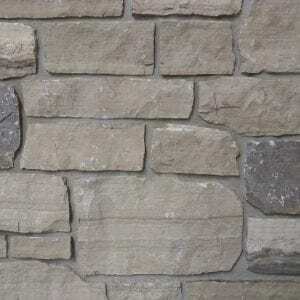 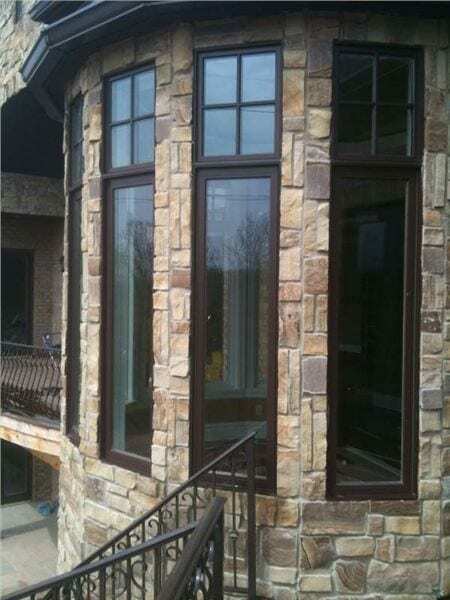 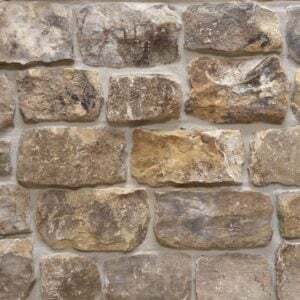 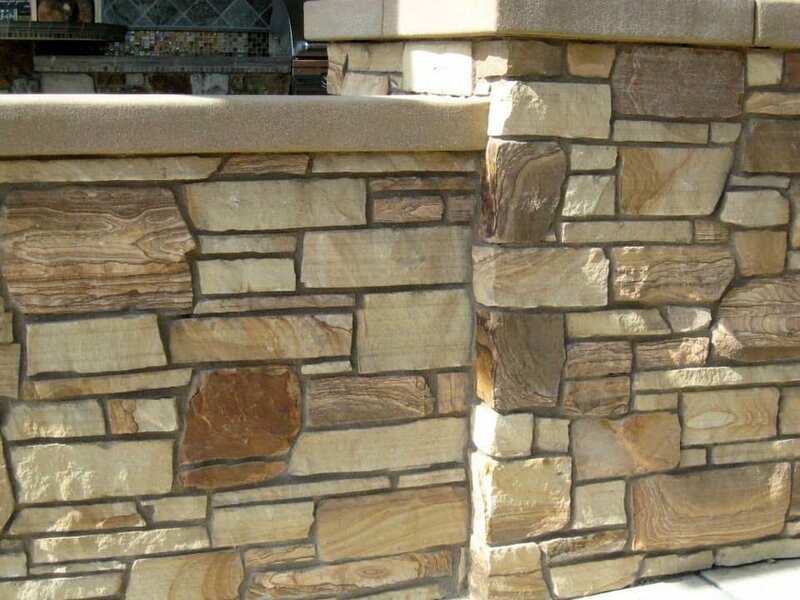 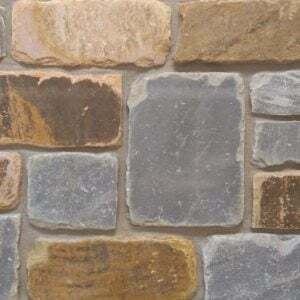 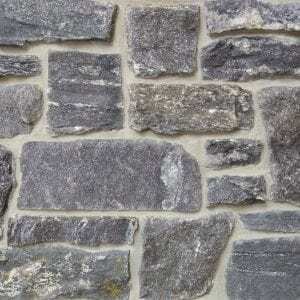 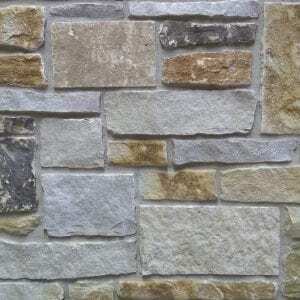 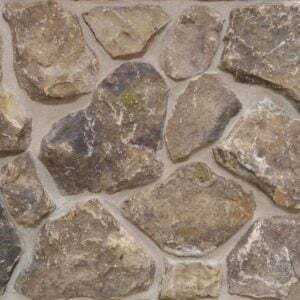 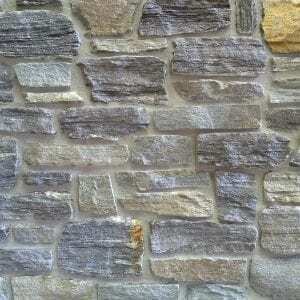 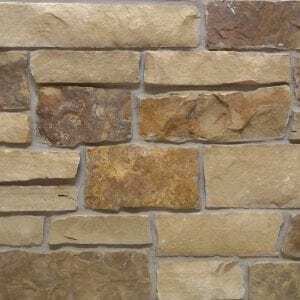 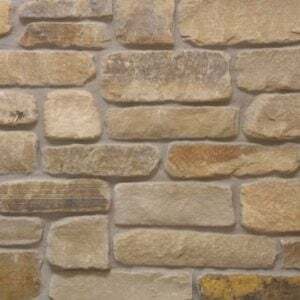 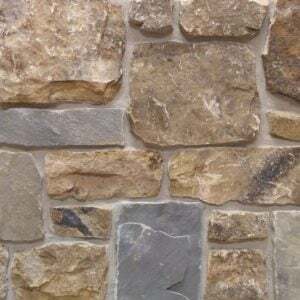 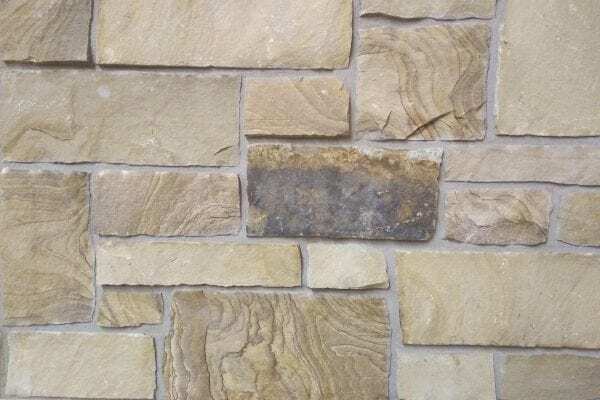 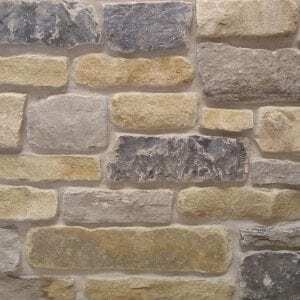 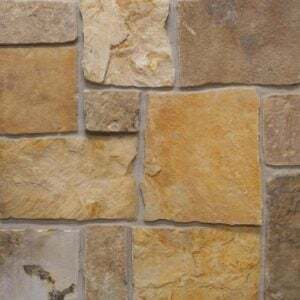 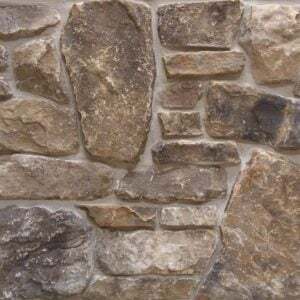 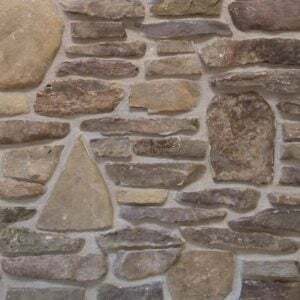 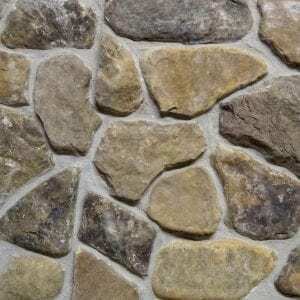 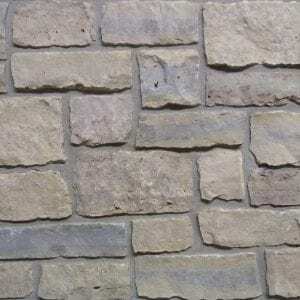 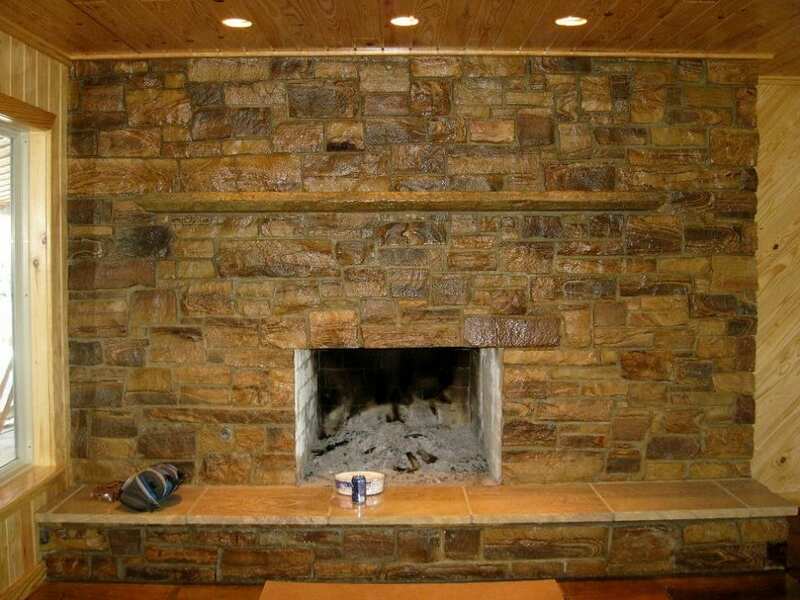 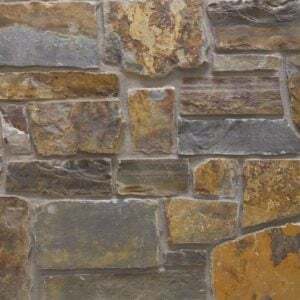 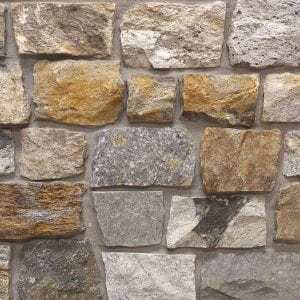 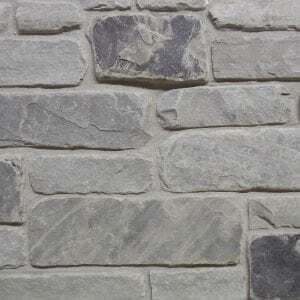 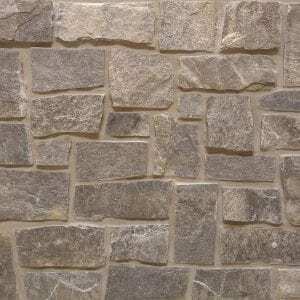 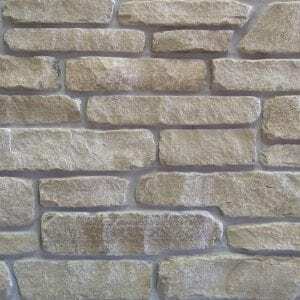 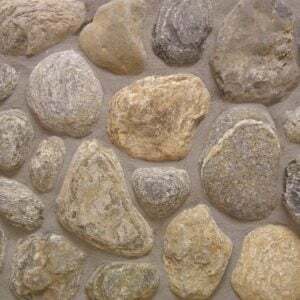 This natural stone veneer will bring a range of colors from tans, browns, whites, and bronze to your stone project. 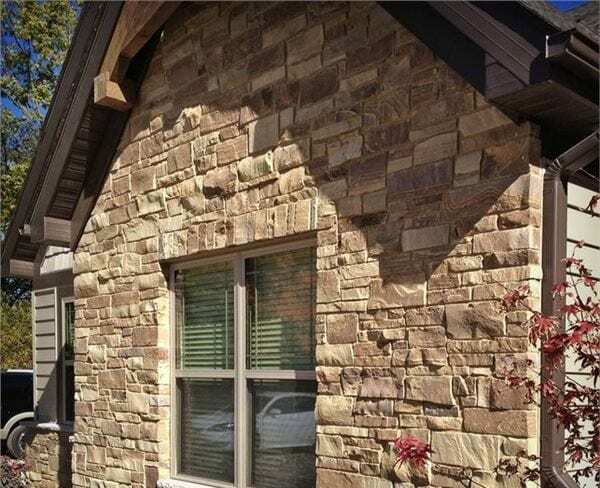 Brentwood’s basic colors and textures will look great for any sized project from residential siding to accent walls to fireplace surrounds. 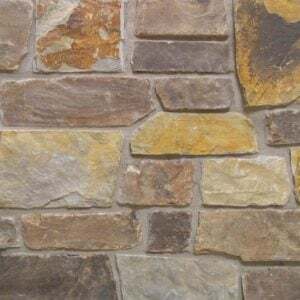 The earthy tones will compliment any décor, early or modern, by adding a feeling of home and a touch of the outdoors to your project.